The concept of the bathroom has changed over the years. A while back any bathroom would not be complete without a bathtub. As years went by the bathtub was gradually replaced with showers which were more convenient and took up less space. 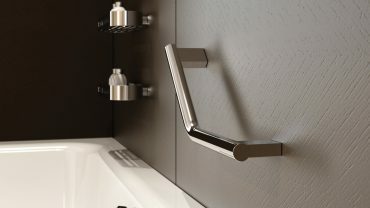 Shower designs have also evolved over the years and there a number of varieties to choose from. Here are 5 choices that you could consider for your home. 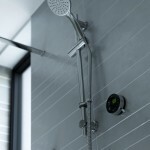 This type of shower allows you to conveniently mix the cold and hot water when showering. 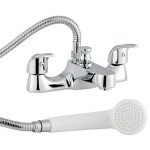 This means that you can conveniently control the temperature of the water with ease. The great thing about this shower is that there are plenty of designs to choose from which will complement your bathroom décor. 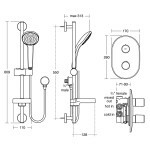 This model is similar to a mixer shower, the main difference being that the Power shower has an inbuilt pump to control the pressure of the water flow. This is a perfect option for areas where the normal water pressure is low. 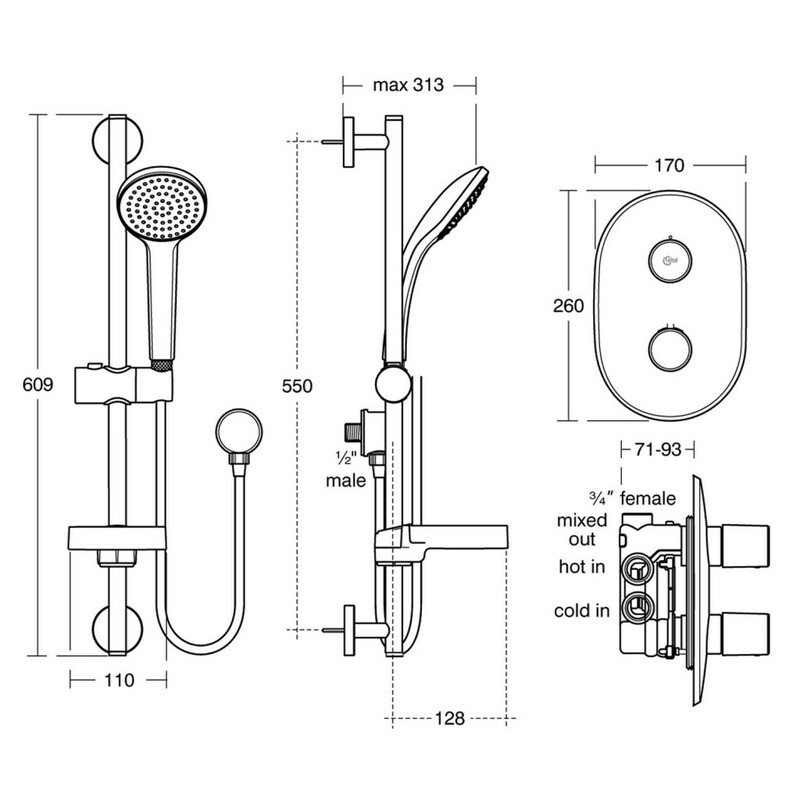 This is a relatively new type of shower that uses digital configurations to efficiently mix the cold and hot water according to your preference. 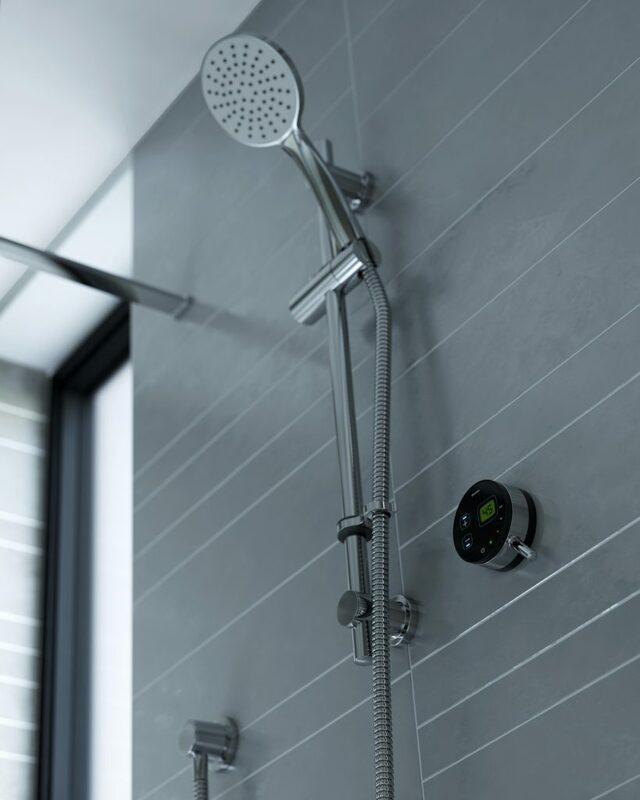 The newer versions of digital showers have additional technology such as Bluetooth and Wireless capabilities. 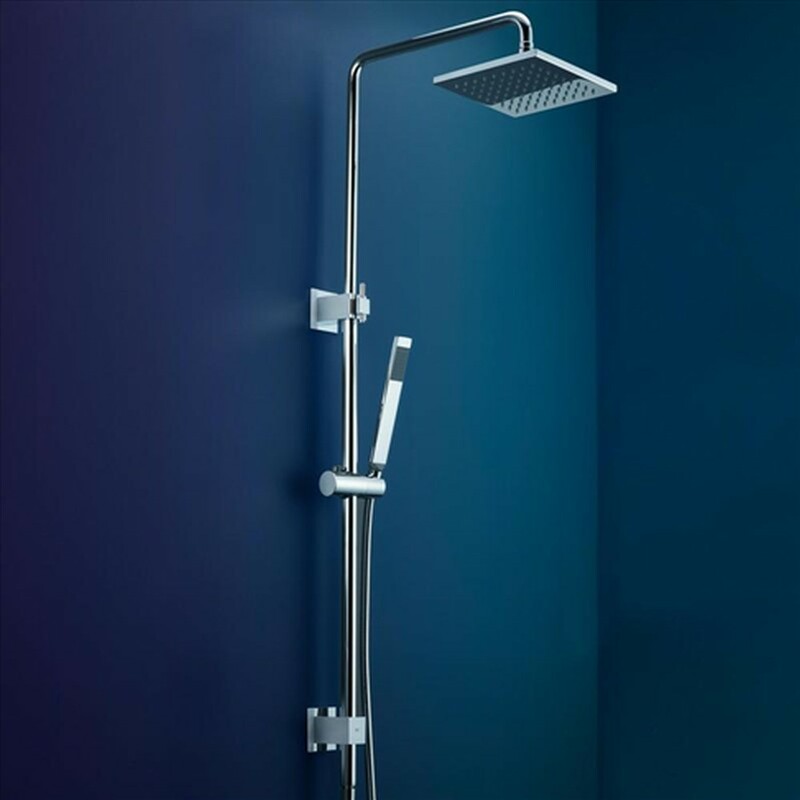 These are similar to power showers however, they are not fitted with any electrical pumps to boost water pressure. They offer high temperature and great temperature stability. The mixing of hot and cold water occurs at the showerhead.